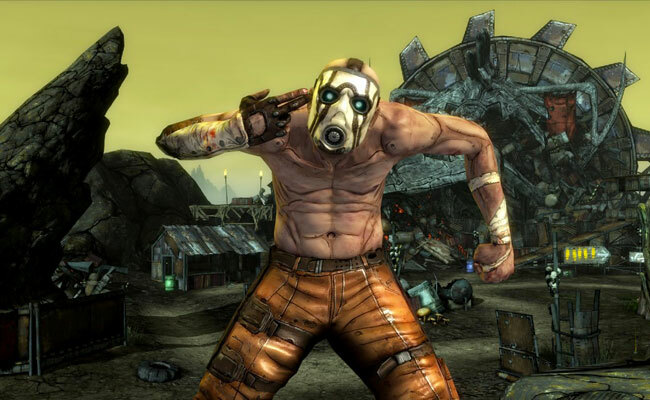 Should Gearbox dump Battleborn and get to work on Borderlands 3? Can we really give up our PVP? 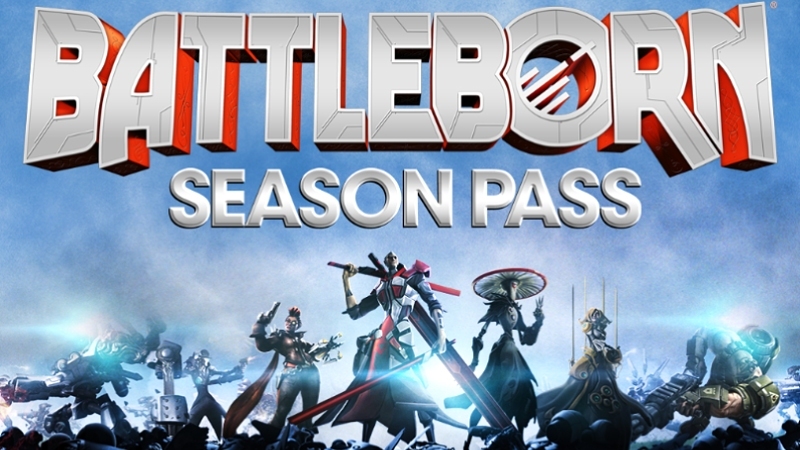 At its release, Battleborn was a smash hit. Unfortunately that didn’t last. Since coming out in early May, sales for the game have dropped, especially with the inclusion of Overwatch. Free to play games like Smite have a bigger following, and Battleborn is surrounded by more polished multiplayer PVP developers. That leads to the original point; should Gearbox go back to what it does best and give us another dip into the Borderlands universe? Some of us just want to shoot psychos for hours on end. Gearbox software announced back in April at PAX East that it would be working on Borderlands 3. They’ve already moved on to thinking about their next development. So how much longer does Battleborn have? The simple answer is not very. 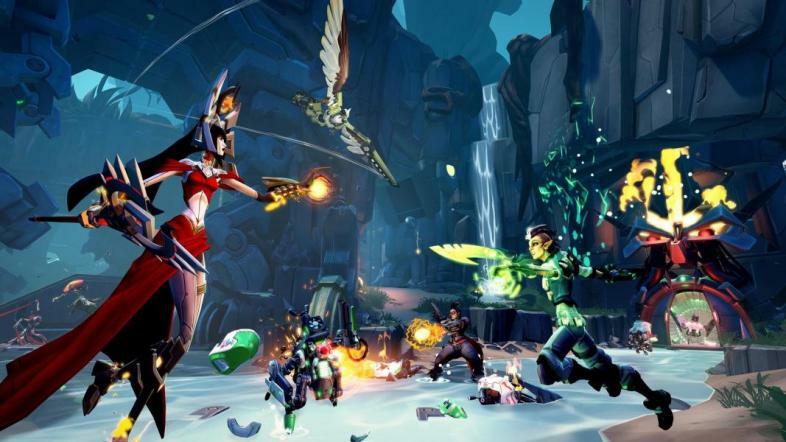 Traditionally, a game is on its last leg when it resorts to the Free-to-Play formula, which Battleborn is shifting into. It’s really an either/or type of question. Do we want more Battleborn characters and maps? Or do we want the development of Borderlands 3 to be streamlined so we can receive the game several months earlier? Skins, missions, and dudes. That's what we get with more Battleborn. Battleborn is suffering a slow death. It’s lagging a bit behind its two primary cousins; Overwatch and Smite. As time goes on, players will receive more content with less replay value. Even announcing Borderlands 3 was a mistake. Now we’re all just waiting for it to die. Waiting until we can look forward to Borderlands 3 with a definitive release date. It was a nice exercise in variety, Gearbox, but get back to doing what you do best.